For utilities and municipalities that deliver potable water, Total Dynamic Storage (TDS) a pumped storage alternative to elevated tank systems. 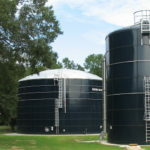 TDS systems minimize maintenance and maximize capacity by providing expandable, low-maintenance ground storage tanks that ensure daily and peak water demands can be met with constant pressure. Whether it’s building new tanks to enhance existing operations or replacing existing tanks, efficient construction is an absolute must to maintain costs and continue to continue service delivery to customers. 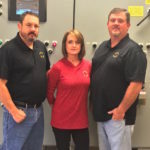 Time is of the essence, but it is critical that the finished product provide optimal performance. While every tank project is unique, Southeastern Tank utilizes the most advanced construction methods in the industry to ensure a smooth and fast construction project. Most tanks take less than 12 weeks to complete. 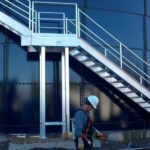 TDS tank systems can be constructed using a property jacking system that actually builds the tank from the roof downward. 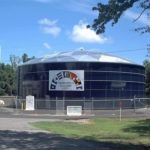 The top ring of the tank is constructed first, and then raised on the jacks to the proper height, with additional rings being added as the roof is raised. This method reduces the need for scaffolding, cranes and other disruptive equipment and shortens the construction process from start to finish. 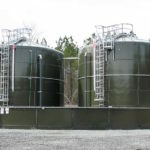 Why Choose TDS Over Elevated Tanks? 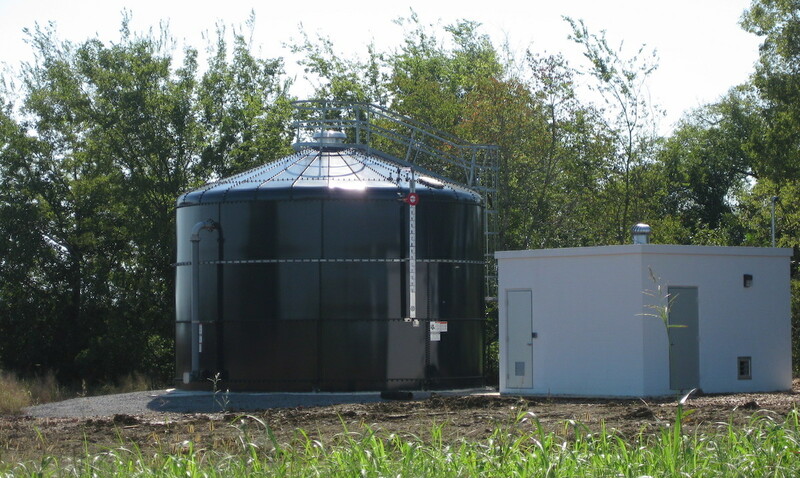 Ground storage tanks are more cost-effective than elevated tanks in both the construction and maintenance phases. When modular tanks are chosen, they can be expanded vertically to increase capacity without the need for an entirely new tank. Single-vendor sourcing for tank materials, inspections, repairs, etc.